Showing recent results 2191 - 2205 of 4486 products found. 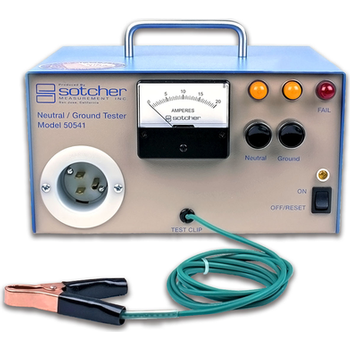 Over the years AC dielectric testing has been a proven technique to verify insulation integrity in electrical apparatus. 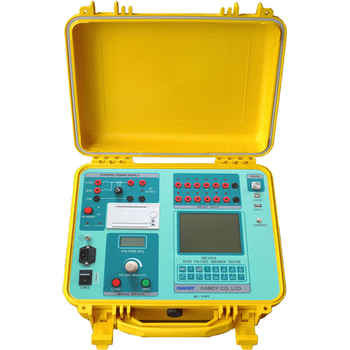 As we push electrical apparatus to the limits higher voltage testing will be required to qualify the end product. 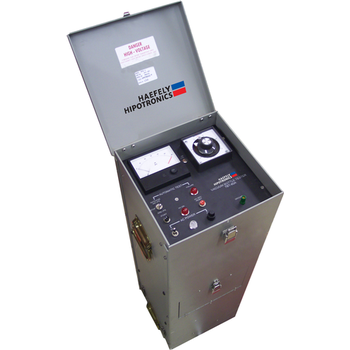 HAEFELY HIPOTRONICS has been manufacturing portable AC dielectric testing equipment for over 50 years and can provide the testing equipment as well as techniques to properly test your product. 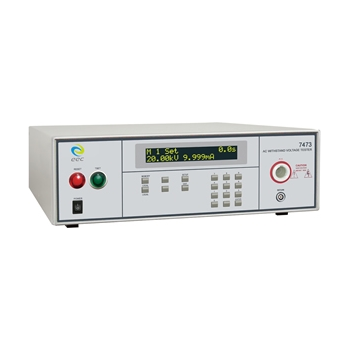 CX-S16 - Shenzhen Chuangxin Instruments Co., Ltd. 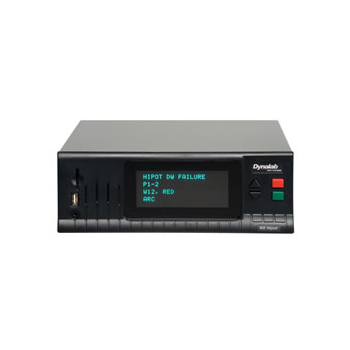 When there is a fire around the products, should ensure that it will not to cause the spread of the fire, horizontal-vertical burning test simulates electronic products around the environment in the early condition, using the simulation technology to assess the fire risk. 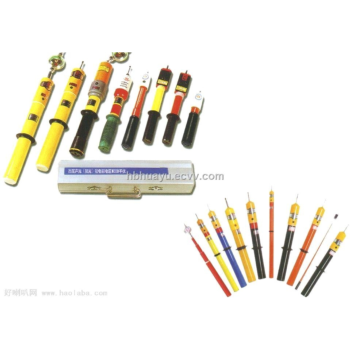 The test equipment apply to the electrical and electronic product components of household appliances, spare parts and components, such as: household appliances insulation shell, Panel switches, printed circuit boards and insulation materials and so on. 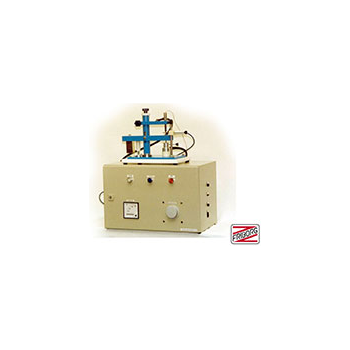 A conical steel mandrel electrically heats the test sample to a temperature between 300-500°C in order to determine if flammable gases are generated. 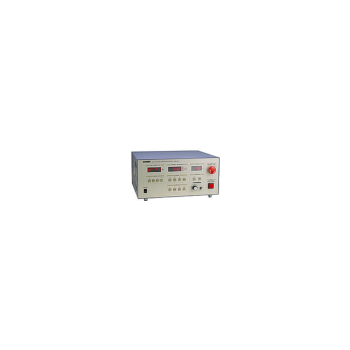 The flammability of the gases is tested with a 10 kV electrode spark. 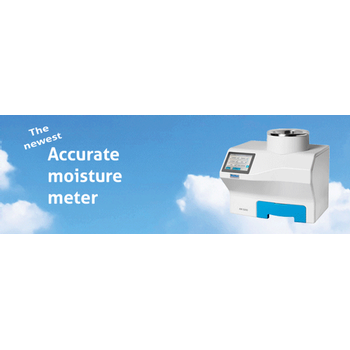 The AM 5200 is Perten's second-generation high frequency moisture meter. 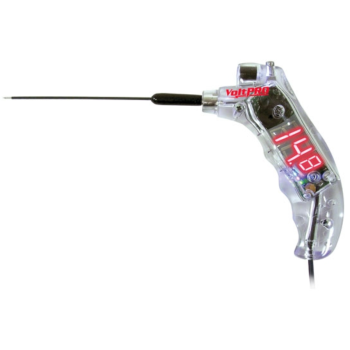 HYAMP III includes productivity-enhancing features and proven safety technology to reduce the compliance bottleneck on the production line. 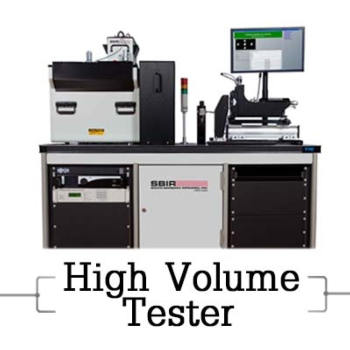 All models verify the integrity of your product's ground circuity with accurate 4-wire measurements and offset capability. 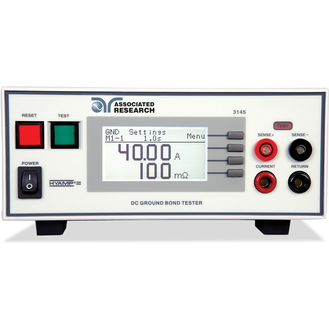 50541 - Sotcher Measurement, Inc. 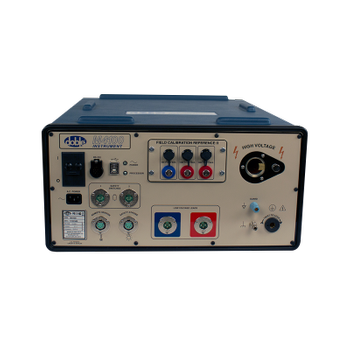 The Model 50541 is designed to measure the continuity of the equipment grounding conductor and neutral conductor from the portable generator frame to the proper point on every receptacle mounted on or serviced by the generator.